Go to your Magento root folder. Open up success.phtml using a text editor. 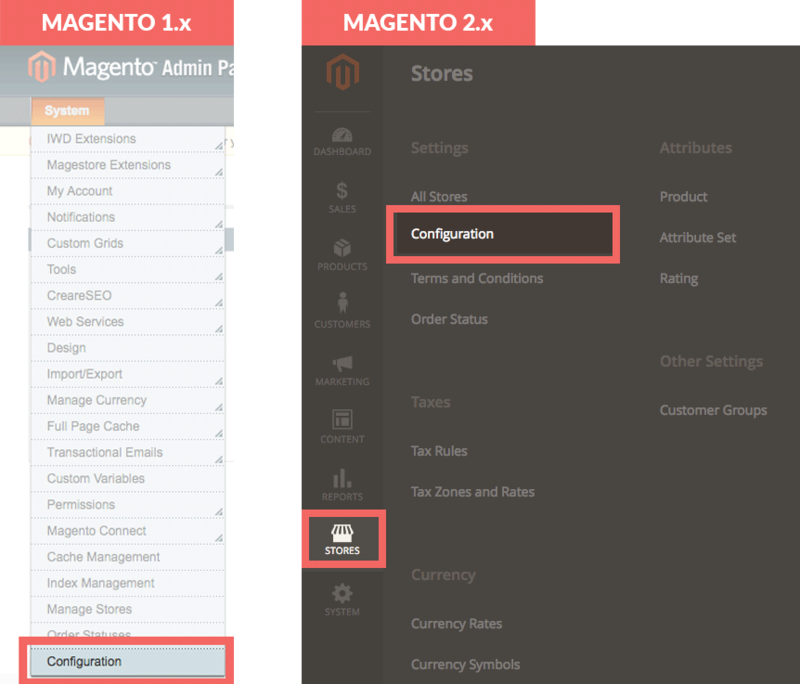 From the Admin Panel, click "System" (Magento 1.x)/ "Stores" (Magento 2.x) in the top navigation toolbar. 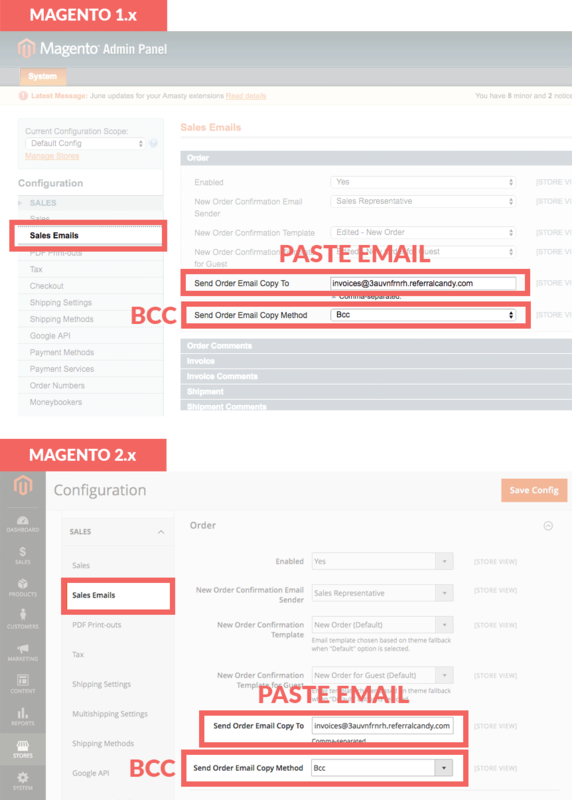 In Configuration, click "Sales Emails" in the left navigation column. In the Sales Emails panel, click the "Order" row. 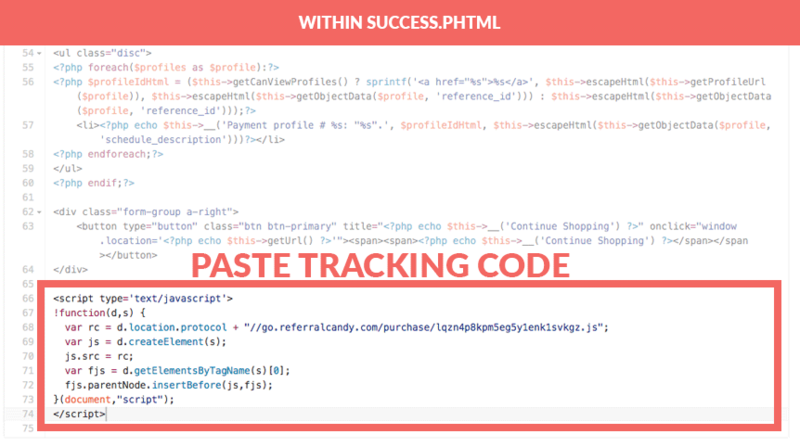 Copy and paste the ReferralCandy email address from Step 2 into the "Send Order Email Copy To" input box. 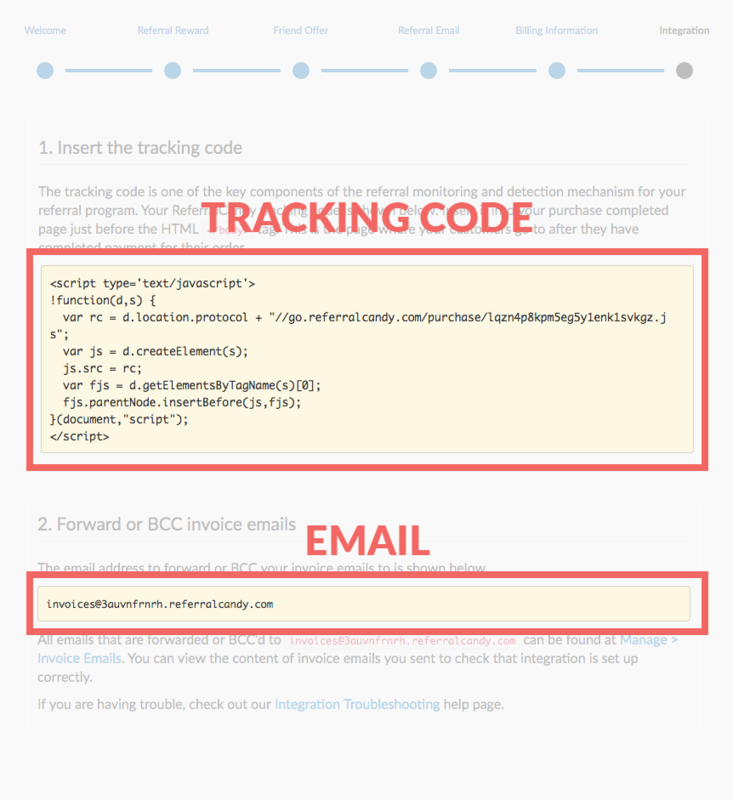 In the "Send Order Email Copy Method" row, select "Bcc" from the dropdown menu. Click "Save Config" to save the changes.